Biryaşam used to be a local grassroots NGO. It is closed in September 2012 due to economic difficulties but it is still active as an initiative and is the only association organizing culture and art events in Hopa. 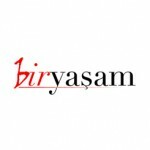 Biryaşam aims to act as the “Ministry of the Culture” of the East Black Sea Region. 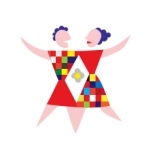 Biryaşam brings local people together with artists, intellectuals, academics and youth from different towns, different countries and aims to create sustainable relations and collaborations between them. Biryaşam’s prior target groups are youth, women and children and then ethnic and vulnerable groups. Biryaşam brings local people together with prominent artists, intellectuals, academics and youth from different towns, different countries and aims to create a dialogue and sustainable collaborations between them. 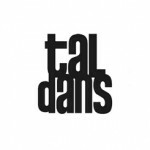 Taldans has been established in Istanbul by Mustafa Kaplan and Filiz Sızanlı in 2003. Kaplan and Sızanlı have created many independent and collaborative projects. Some of the projects they have created together are Sek Sek (2002), Solum (2005), Graf (2006), Dokuman (2009) and Eskiyeni (2011).